A great number of world’s Fish resources are under serious threat because of overfishing and pollution. 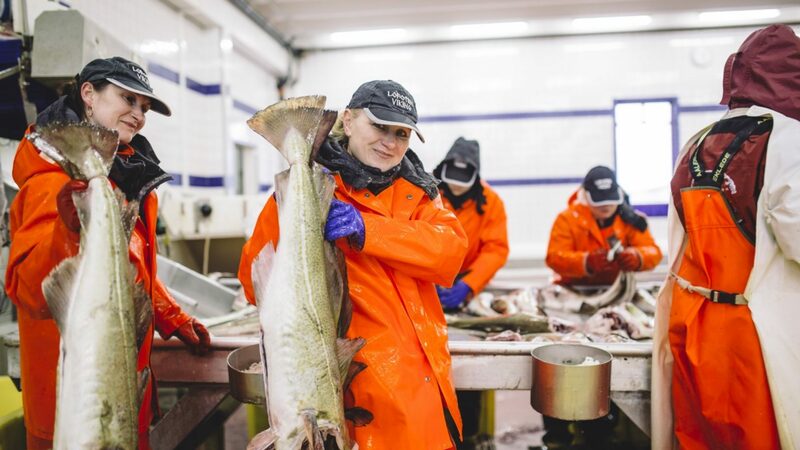 The sea along the coast of Northern Norway and the Barents Sea, where we catch our raw material, is clean and rich in nutrients. It is right here is where you find some of the world’s largest and most well-managed populations of groundfish and pelagic fish, which is why we are highly aware of our responsibility to help conserve these areas, so that future generations can also reap the benefits of these resources. Health, safety and the environment are the prioritised focus and work areas in our daily operations.